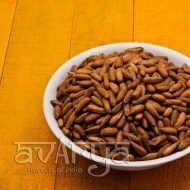 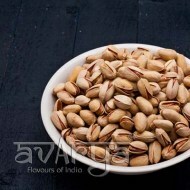 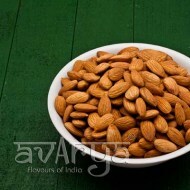 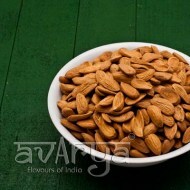 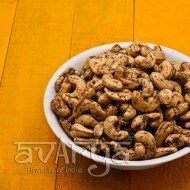 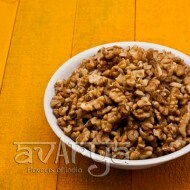 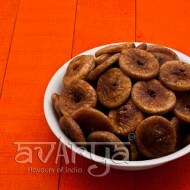 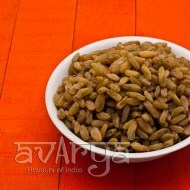 Dry fruits are not easily perishable, are healthy and make for convenient food. 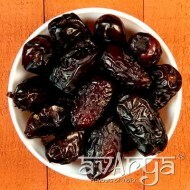 They range from dulcet to brackish , from pungent to palatable. 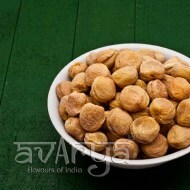 With Avarya's wide range, you get to take your pick.